Glad to here it! Recently I have been seeing more and more interesting buildings in Miraflores/Barranco areas. I like the living walls and mixing wood with the concrete, as well as what I call "polished concrete" instead of painted concrete with it's constant maintenance. You got that right. It's a refreshing change. Another one I like is the Clinica Delgado on Angamos. 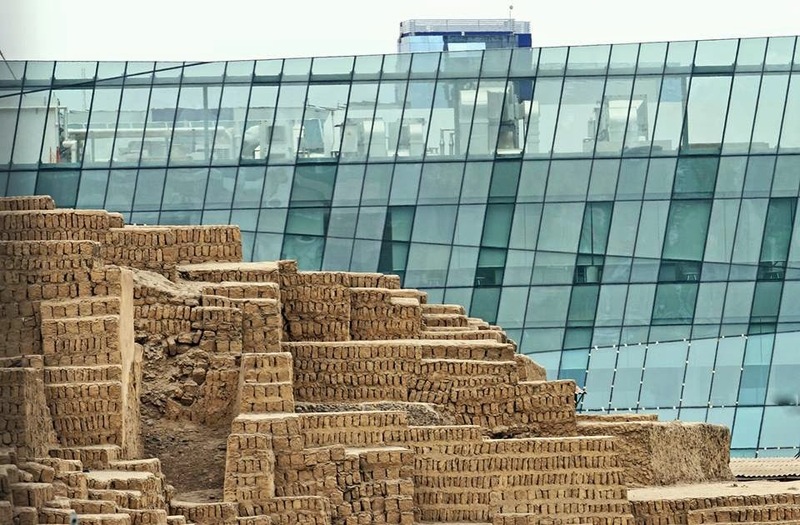 It's a stones throw from the Huaca Pucllana, and the architects went out of their way to create a design playing off the lines of the adobe brick work. I don't know what the architects think (Marco... want to pitch in with an opinion?) but I appreciate the fact that they made the effort to do something different, even if it cost a little more.